Our diet could be controlled even in a culture that provokes people to have hot dogs, hamburgers and soda pop almost from birth. The two healthy diets which are easy to follow as well as delicious are the modified Dietary Approaches to Stop Hypertension (DASH) Eating Plan & the Mediterranean Food Pyramid. The DASH Eating Plan was discovered by the National Institutes of Health for studies conducted on blood pressure. It is packed with fruits and vegetables recommending seeds, nuts and low-fat dairy foods and includes moderate amounts of fish, low-fat meat and poultry. It has also low content of sodium. 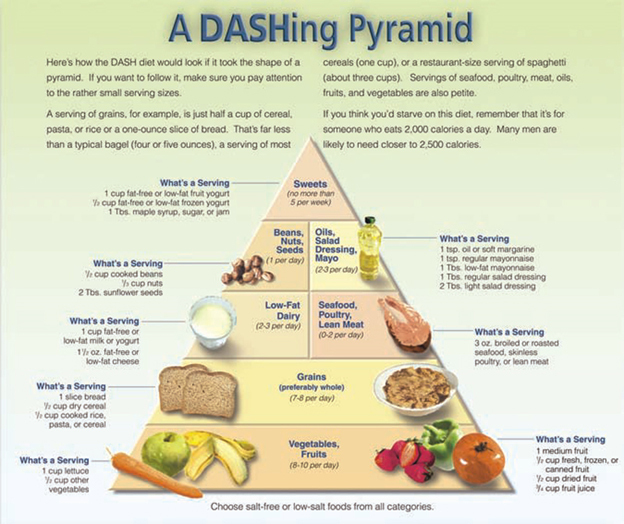 The DASH diet comprises no more than 4-5 servings of low-fat animal foods and 16-19 servings of plant foods per day. The Mediterranean Food Pyramid was discovered by Old ways (a nonprofit organization) which favor healthy and traditional diets. 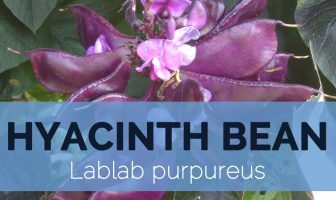 It is related to a diet which was once consumed widely in Southern Europe including mainland Greece, southern Italy and the island of Crete. 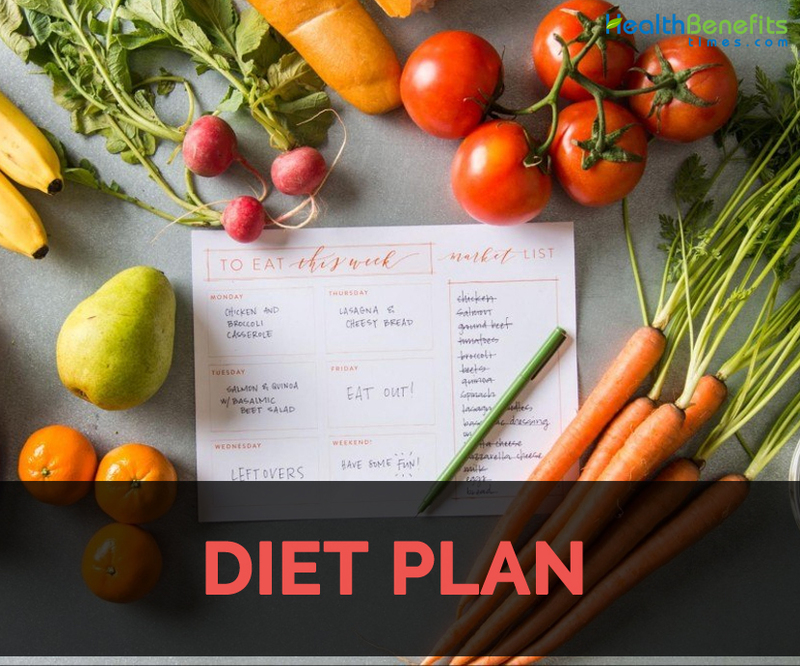 The diet comprises of modest amounts of dairy foods, poultry, fish and eggs; moderate intake of wine; and abundance of fruits, beans, vegetables and whole grains. Mediterranean diet allows red meat rarely. Both DASH and Mediterranean diets enumerate much less refined sugars in comparison to most Americans consume and they exclude butter and stick margarine. 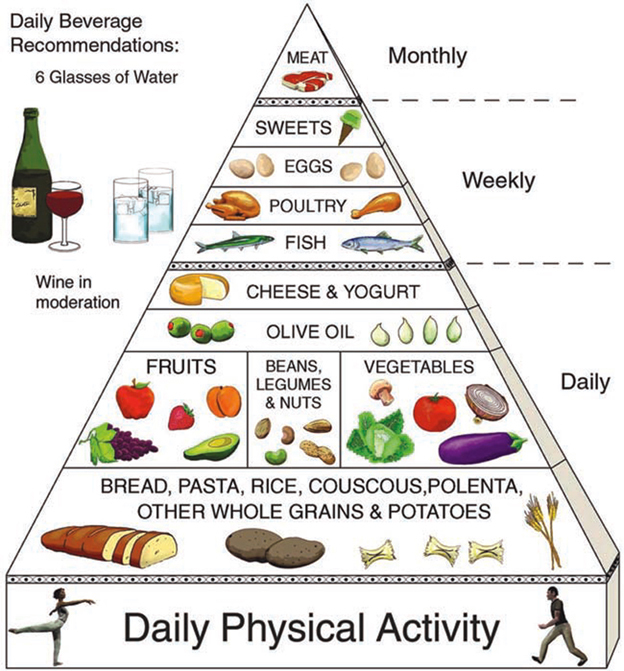 Old ways of Healthy Mediterranean Diet Pyramid also point out daily physical activity with any diet. Walking, jogging, biking, tennis, weight-lifting, swimming and other activities are essential to maintain good health. Those with ethical concerns about animal welfare or consuming animal products, a healthy vegetarian or vegan diet is the way to opt for. Such diet includes fruits, whole grains, vegetables, nuts, dried beans and if not vegan, low-fat or non-fat dairy products and egg whites. Either a vegan diet or a lacto-ovo vegetarian diet could offer all the crucial nutrients by minimizing the chances of chronic disease American Dietetic Association and Dietitians of Canada are reassures that appropriately planned vegetarian diets are nutritionally adequate, healthful and offers numerous health benefits in preventing and treating certain diseases.” Those groups developed a Vegetarian Food Pyramid featuring healthy lacto-ovo vegetarian diet. 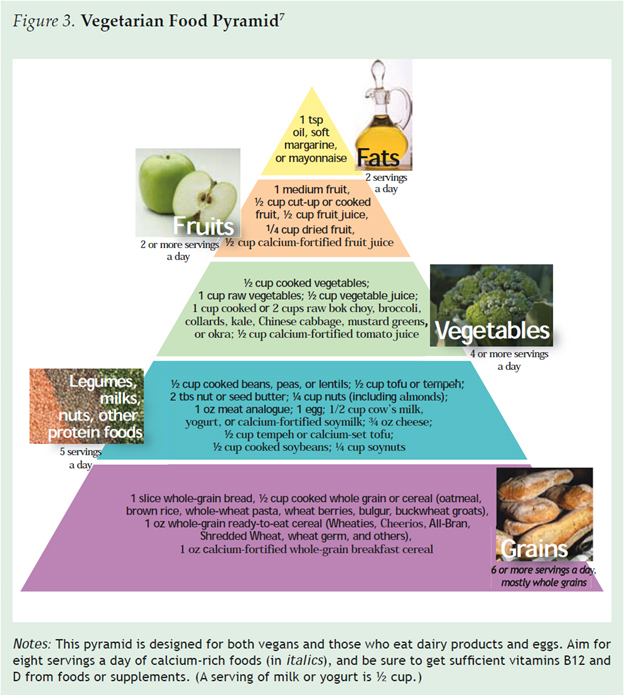 Vegetarian Food Pyramid substitutes meat and poultry with nuts (or nut butters), beans (such as tofu), eggs and seeds. It put emphasis on low-fat or non-fat milk, cheese, yogurt or vegetarian substitutes. Vegans can easily adopt lacto-ovo diet to their requirements. Due to restricted diets, vegetarians (especially vegans) should consume fortified foods or take dietary supplements in order to ensure that they have adequate amounts of vitamin B12, vitamin D, calcium, zinc and iron. People continuing to consume animal foods should consider that buying ones which cause least misery for animals such as eggs from uncaged hens, poultry from pigs and birds, beef from cattle that never saw a feedlot, milk from cows grazed on pastures.